New Horizons understands that Upper Middle Class Families face very unique challenges that can affect long-term financial success. These challenges involve trying to answer where your current savings and investment path will lead you, how you can best utilize social security and pension resources, and how you can protect your assets today, while still maximizing what you leave to future generations. 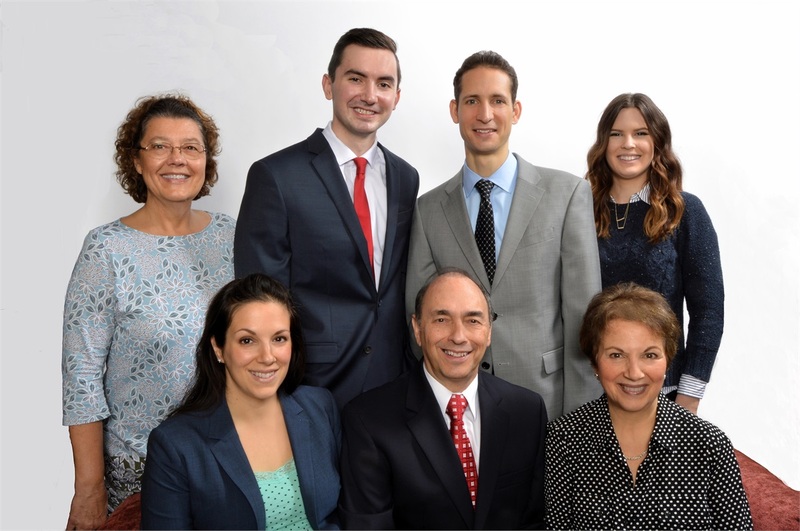 Because over 90% of our clients are Upper Middle Class Families with your similar concerns, we have a staff that has accumulated extensive experience in handling these challenges and the technology and tools you need to thrive in your financial life. Who Really Needs an Advisor Anyway? Learn about our unique services.